This entry was posted in Fitness, Stability, Strength, Uncategorized and tagged fat loss, fitness, health, strength, weight training, wellness. Bookmark the permalink. 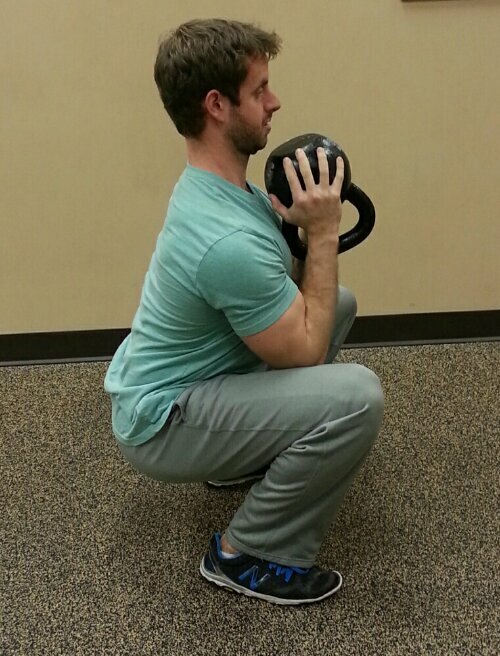 I am a huge fan of the goblet squat. 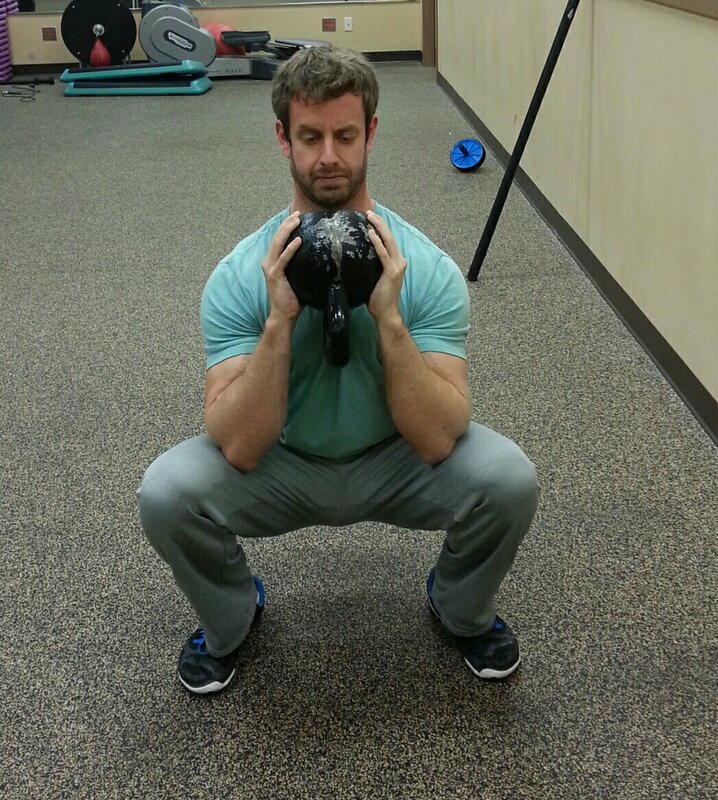 I use it with my clients who are not yet ready for squatting heavier loads! This is a great post! Thank you! It’s definitely a staple for many of my clients who are beginners still trying to develop fundamental strength, stability and mobility. 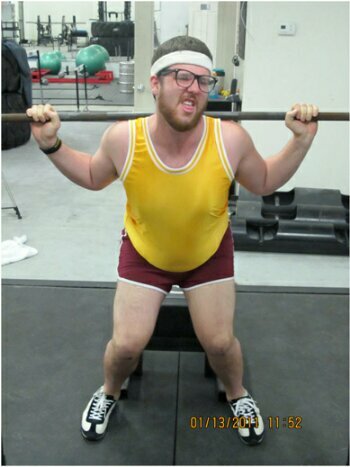 It’s certainly less intimidating than the barbell squat.